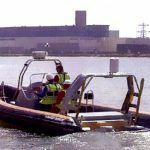 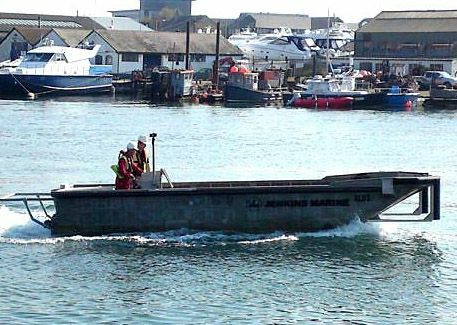 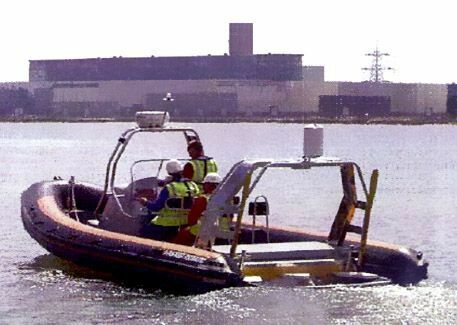 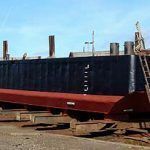 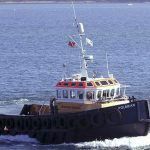 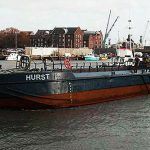 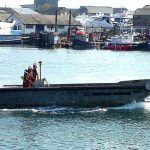 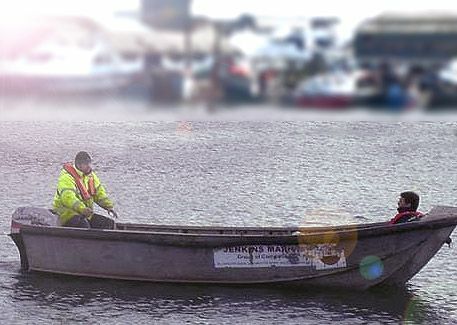 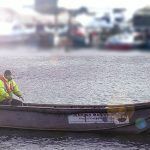 DOREEN DORWARD self-propelled Spud Leg Pontoon Utility Vessel is the perfect partner for most near shore marine civil engineering applications. 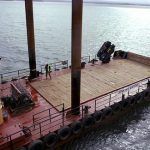 Essentially, a self-propelled spud leg pontoon with comfortable mess and office facilities, it’s versatility is due to a large clear deck incorporating a well & moon pool. 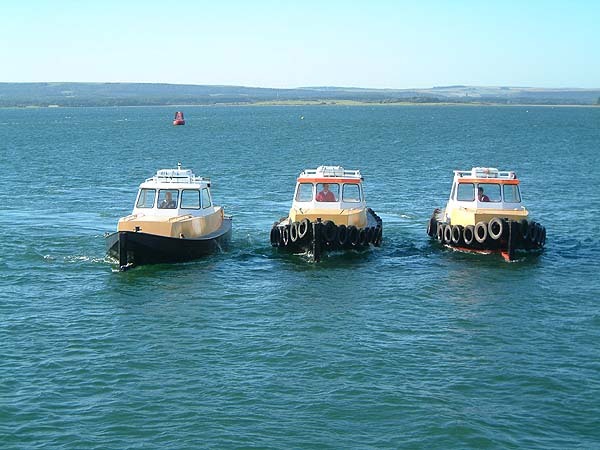 Combined with excellent manoeuvrability,shallow draft and low fwd. 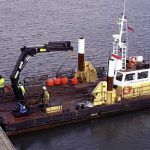 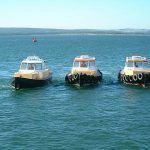 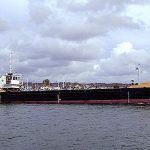 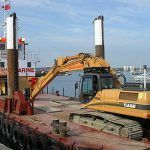 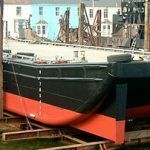 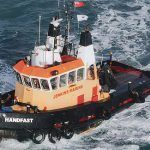 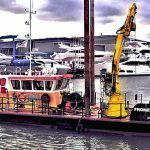 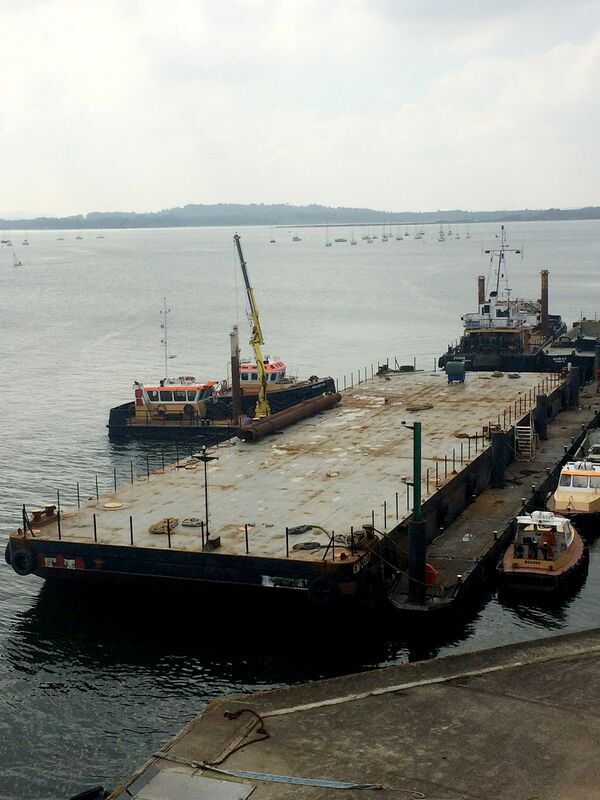 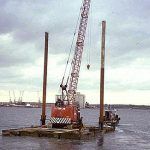 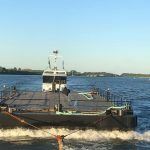 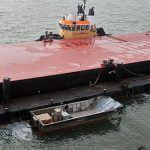 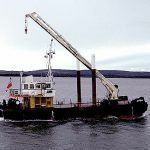 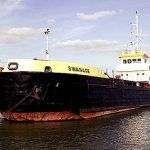 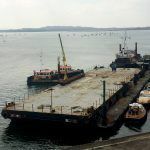 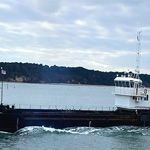 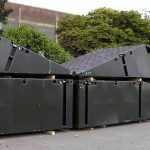 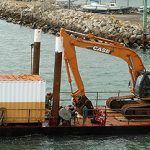 freeboard, this vessel is ideal for dredging, piling/lifting, site investigation, bulk deck cargos or loading/unloading equipment from beaches.